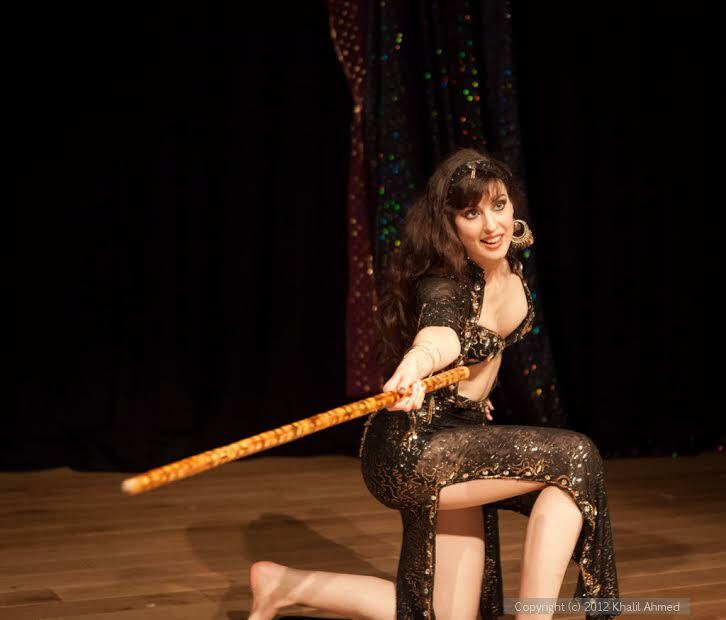 Bellydance isn’t the only dance in the Middle East! 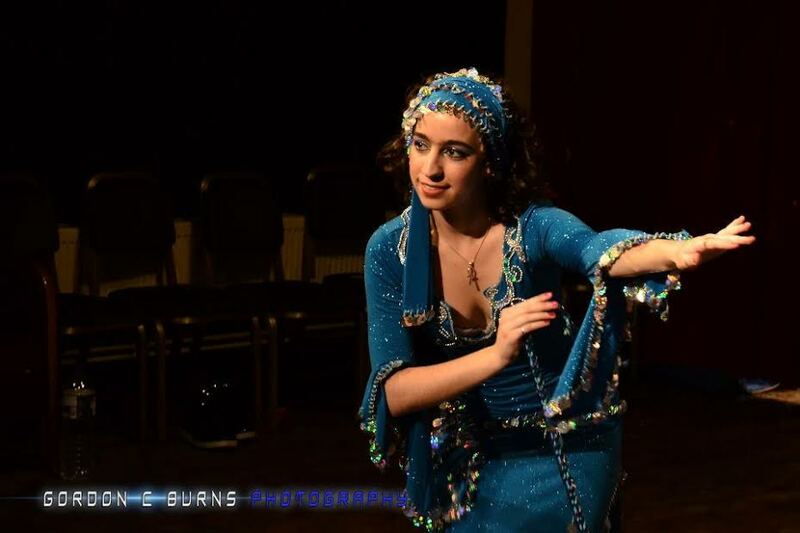 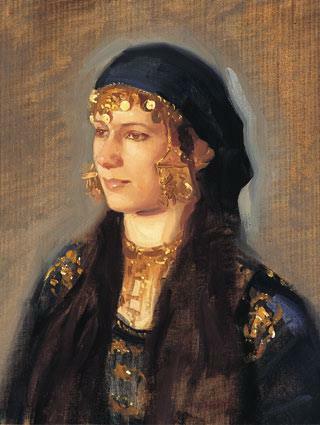 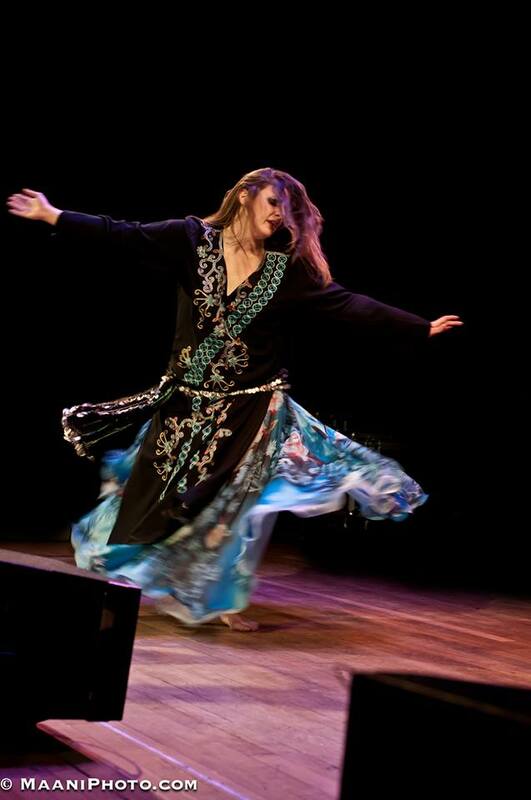 Turkey, the Middle East and North Africa have many dance styles to offer, from group folk dances to captivating solos. 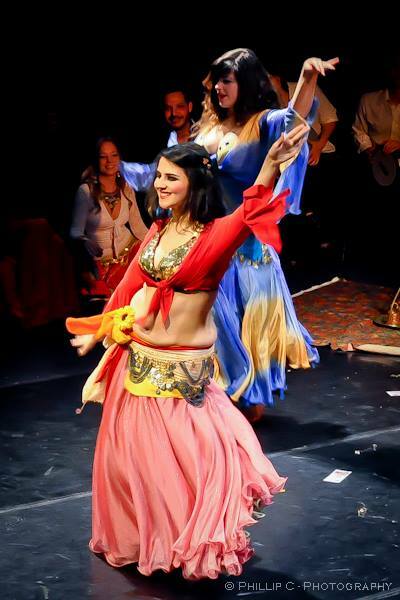 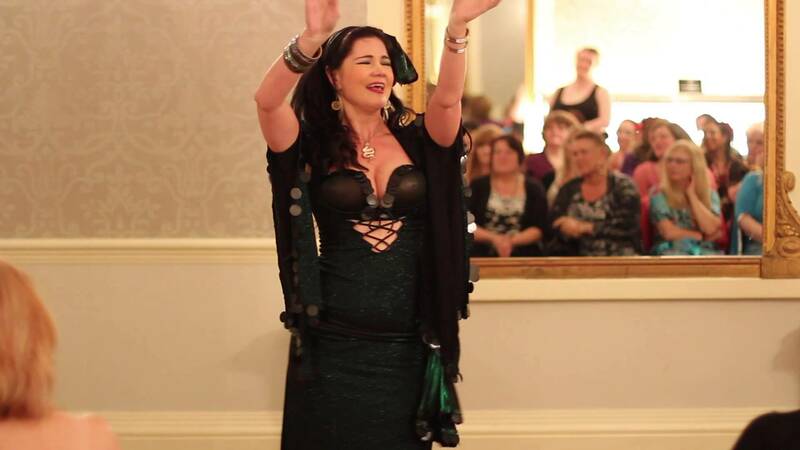 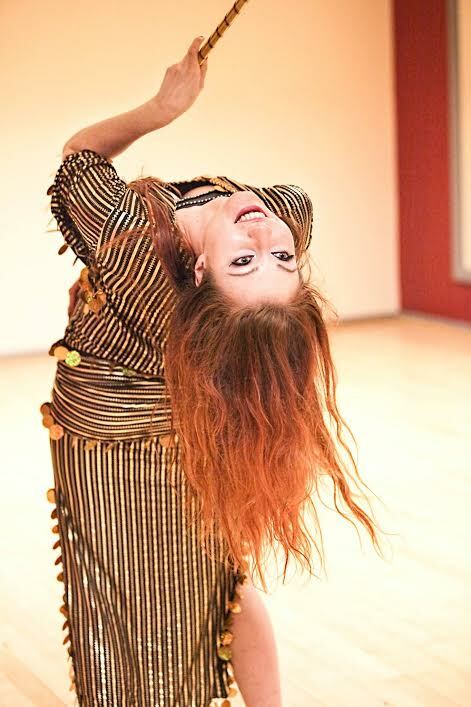 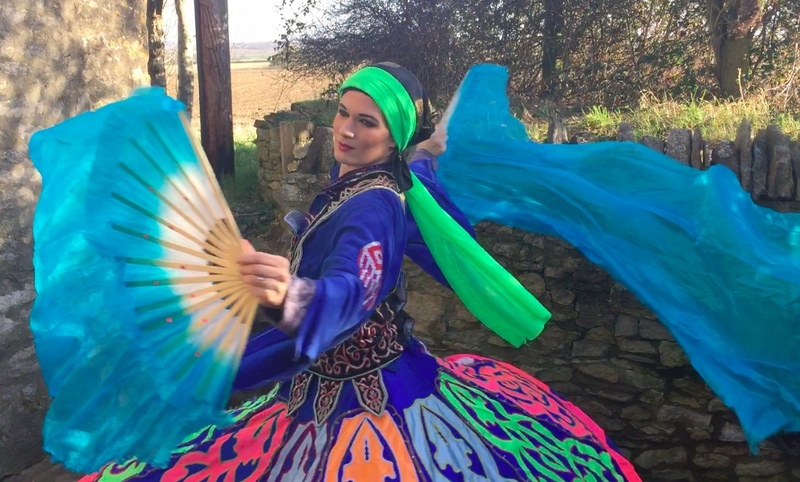 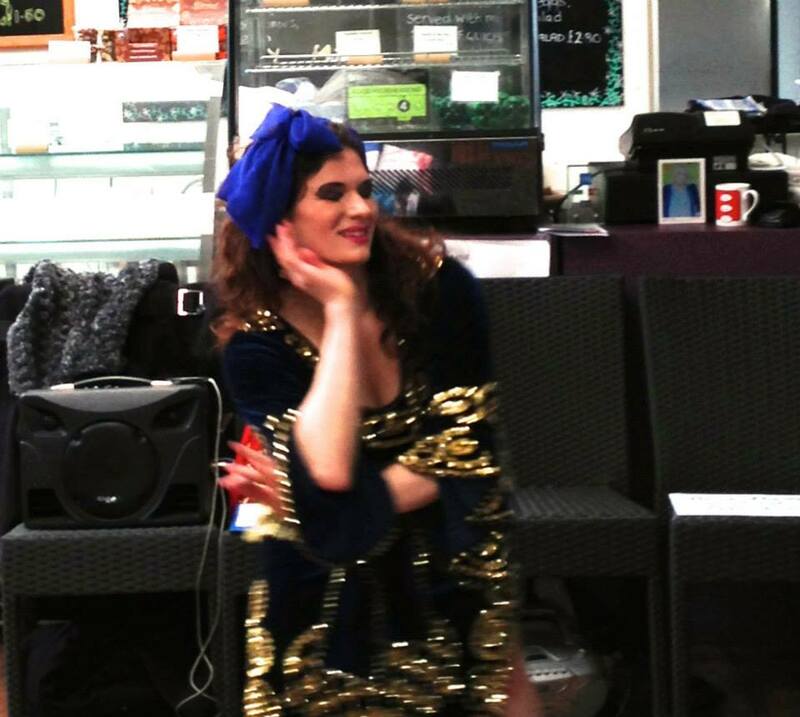 Fokloric dance can add variety to a bellydance performance, or be a show of its own. 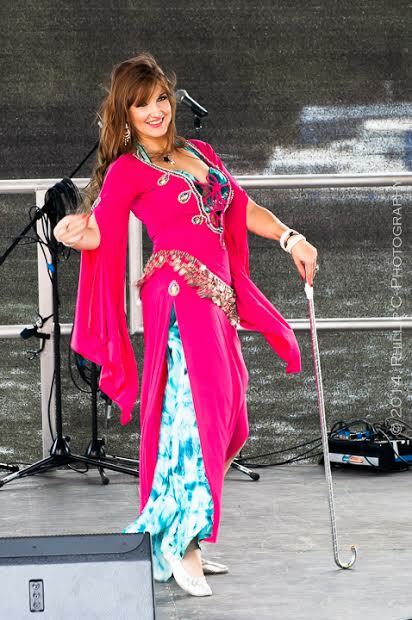 Dancers can perform as soloists, duets, or troupes. 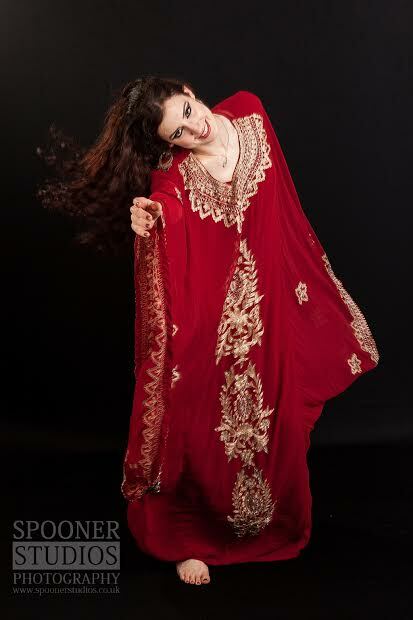 This option is especially popular at weddings, cultural festivals, and events such as Nowruz (Persian New Year). 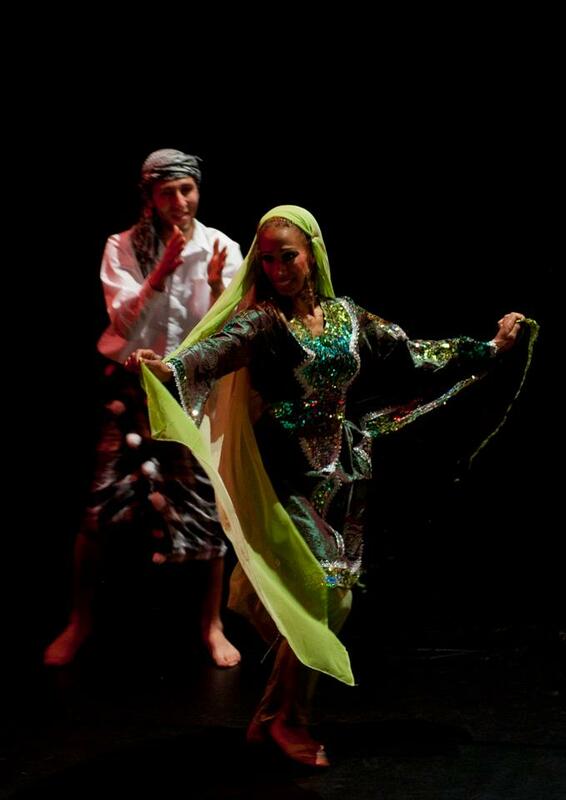 Tanoura (Egyptian “Whirling Dervish” Dance). 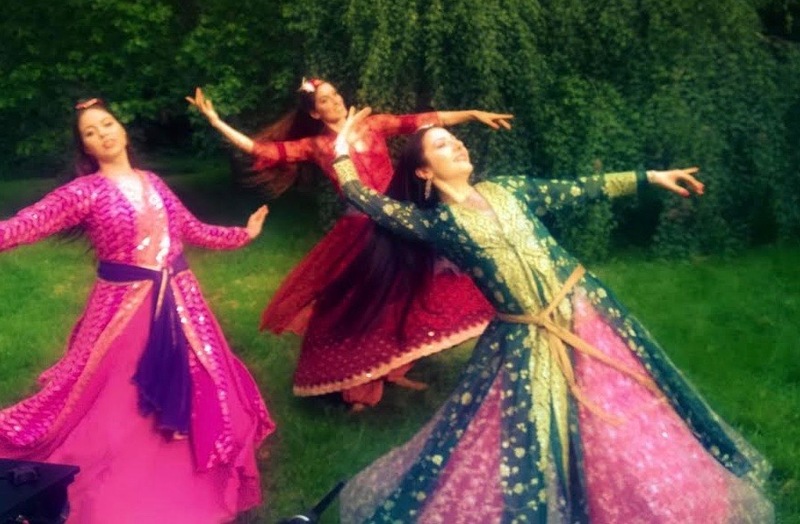 This is a colourful dance that developed from the devotional practice of Sufis. 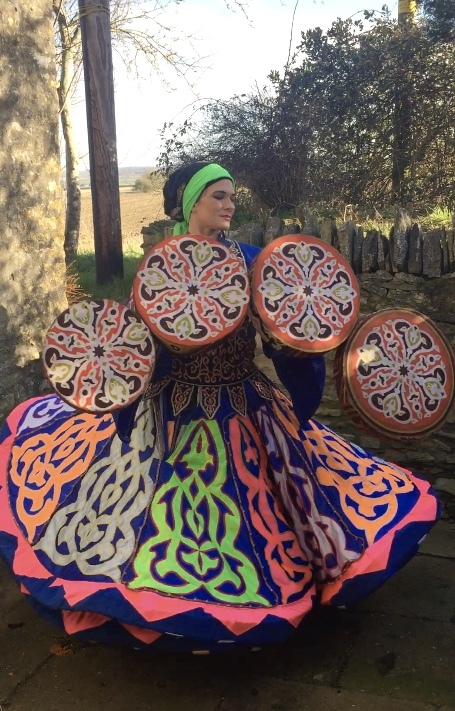 It includes a colourful costume and may also be done as an LED glow show with a glowing costume. 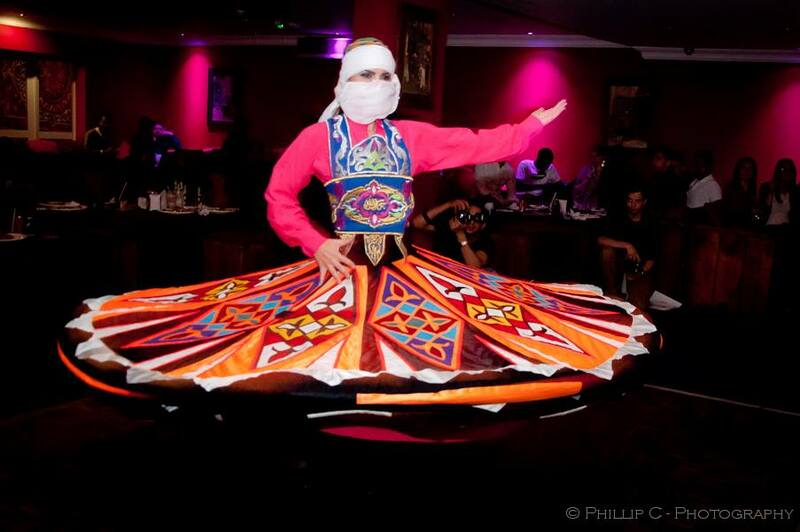 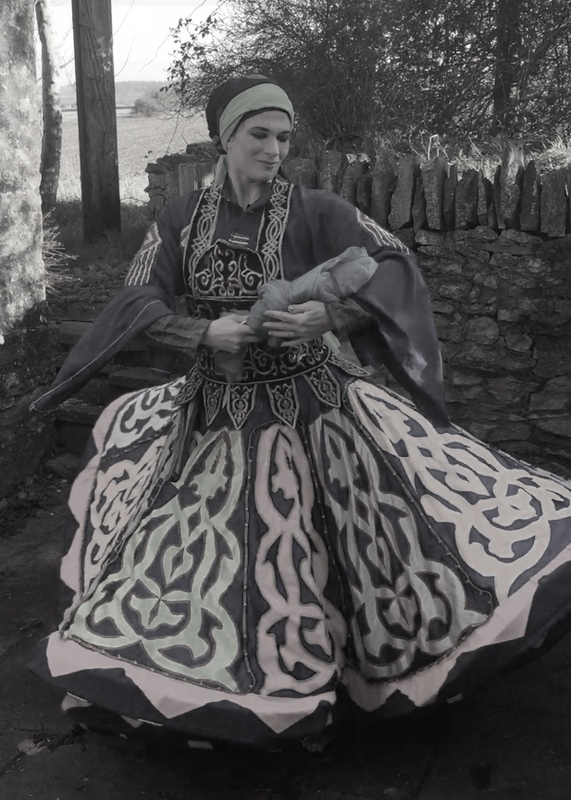 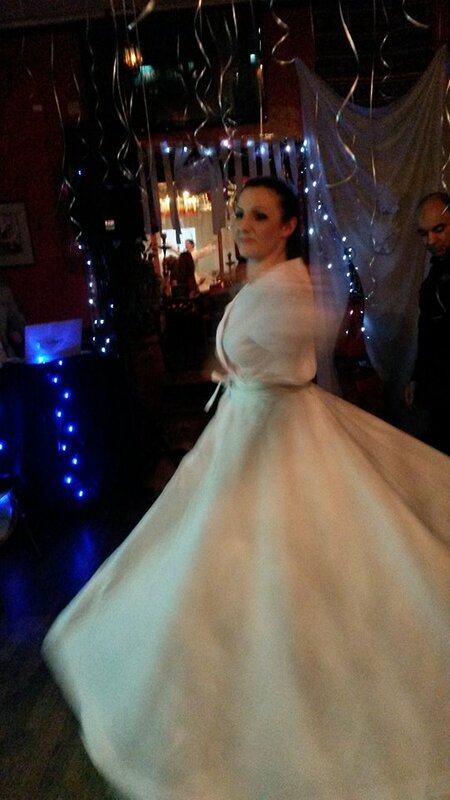 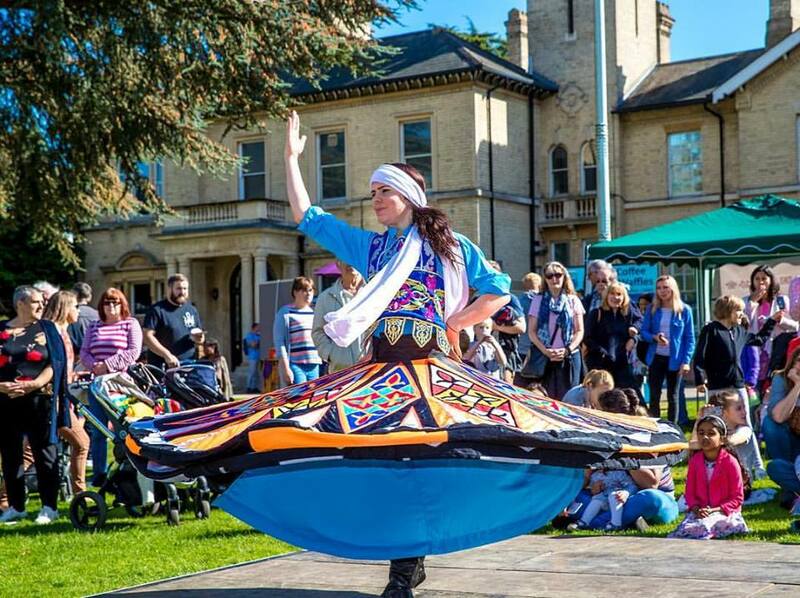 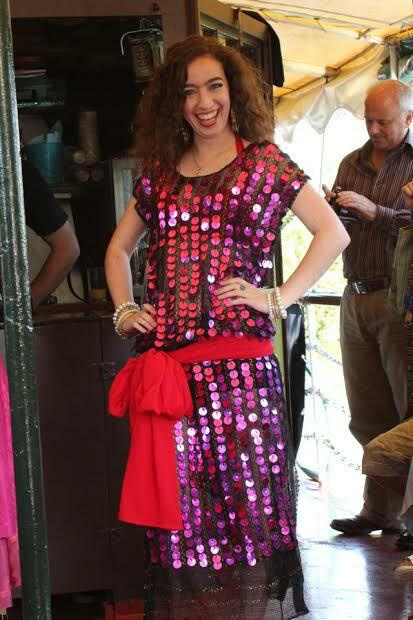 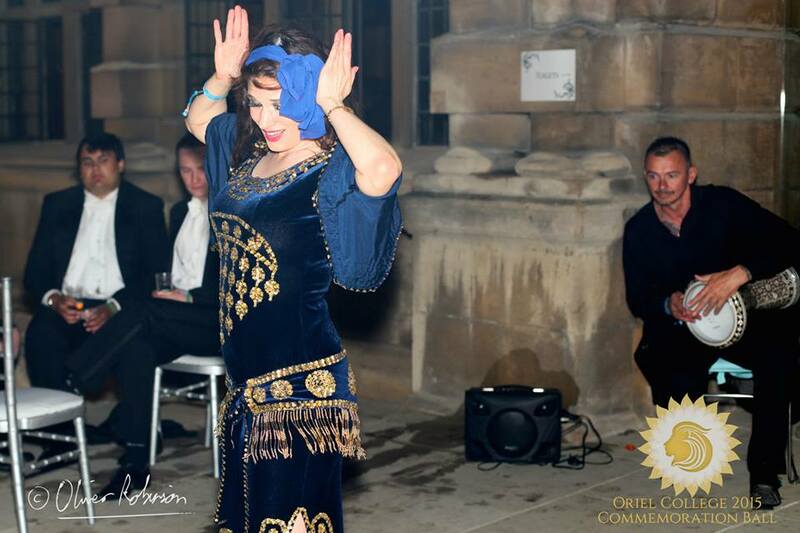 Hire a ‘whirling dervish’ style performer for you next event.